No your eyes are not deceiving you. 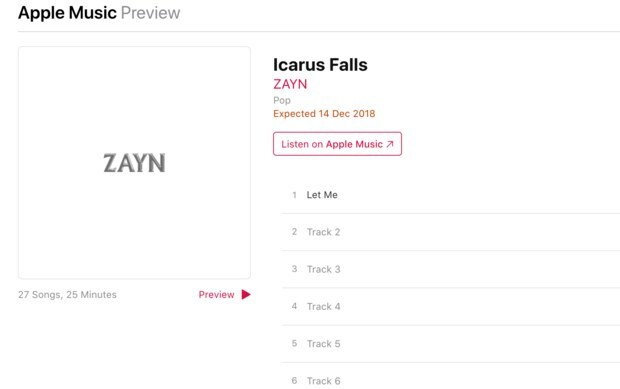 After endless teasers and months of anticipation, it has finally been revealed that Zayn's second solo album is to be released on 14th December. 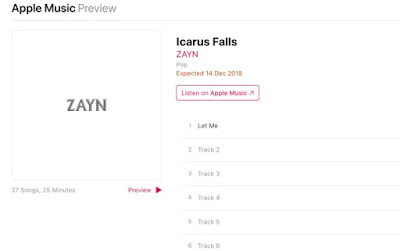 The album is titled "Icarus Falls" and Direct Lyrics revealed the album will contain a whopping 27 tracks. 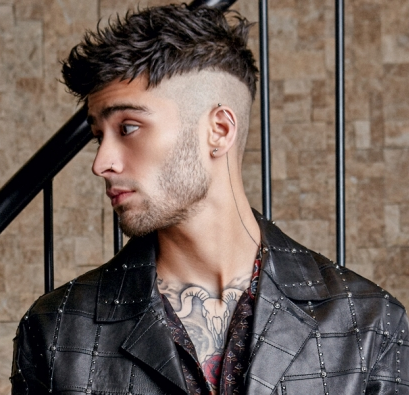 Pre-order for the album is expected to commence shortly, and his new single 'Rainberry' is already out in some territories.